Home » Crime, Featured » Crime, Crime, Crime! What’s the Ministry’s New Strategy? Crime, Crime, Crime! What’s the Ministry’s New Strategy? Minister of National Security John Saldivar and six senior officers of the Police Department conducted a mid-year review succeeded by a release issued earlier this week. 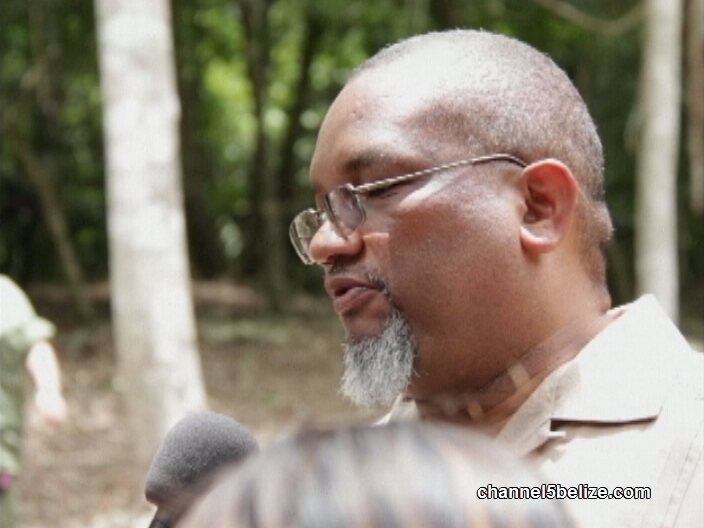 There has been a change in the Eastern Division where there are currently three commanders for the wider Belize District and two new police jurisdictions will be opened in Cayo South and Stann Creek. It’s all in an effort to address the growing crime situation in the country says, Minister John Saldivar. When you are incompetent and impotent no matter what you do will change the situation this gov has been moving people around as a solution how pitiful when the leader of a nation is corrupt and impotent nothing will change so all of you duncy belizeans Betta wake up and March on this corrupt pm and gov before you are next to be gunned down. That’s it! Reshuffle the deck! Brilliant! Not! How about training, properly equipping, and seriously supervising the officers that you have? What’s the conviction rate these days? 4, 5, maybe 6%! Doesn’t that tell you something? They have no idea how to professionally investigate a crime and handle evidence. And their public relations skills are nil. What a sad joke! Why not reshuffle the DPP.I believe that would make morew sense. Minister of National Security Weighs in on Sarstoon F.O.B.